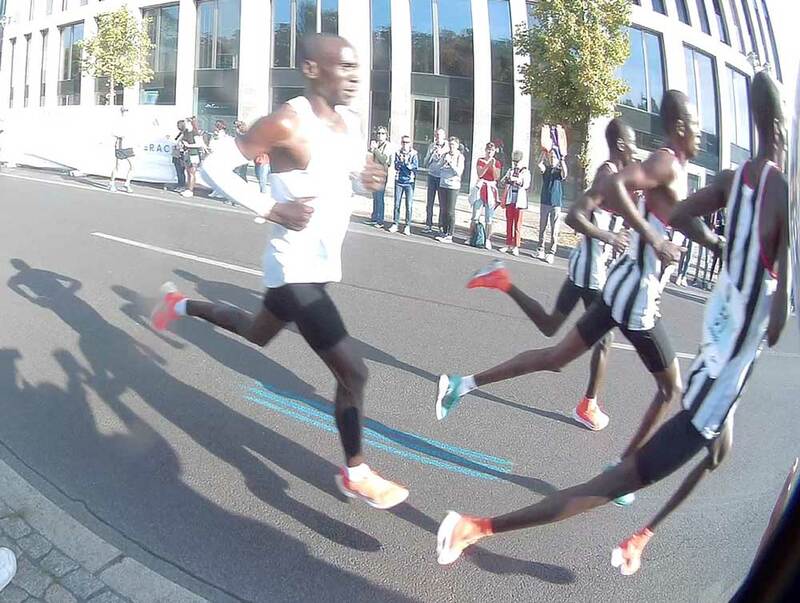 Last week the Berlin marathon took place and at the event, Eliud Kipchoge smashed the world record. The event got little media courage, which is a shame because it was so no small achievement. Berlin has been a favourite place to break world records. Since Khalid Khannouchi set a new record in London in 2002, the subsequent seven improvements have all be done in the streets of Berlin. It’s flat and takes place in September so the temperature is usually mild. Kipchoge set a time of 2:01:39. That’s 1:18 faster than Dennis Kimetto’s 2014 time. To put that in perspective, the last time someone made such a large dent in the existing record was Derek Clayton in 1967. Kipchoge is the same guy that ran the 2:00:26 in Nike’s #breaking2 event. However, that isn’t considered a world record because of the amount of cheating going on in the race design. This time, however, there is no doubt about the result. Thanks to C.Suthorn for the photo. This entry was posted on Monday, September 24th, 2018 at 11:00 am and is filed under Sport. You can follow any responses to this entry through the RSS 2.0 feed. Both comments and pings are currently closed.